We know how important good gut bacteria are for our overall immunity and brain function. 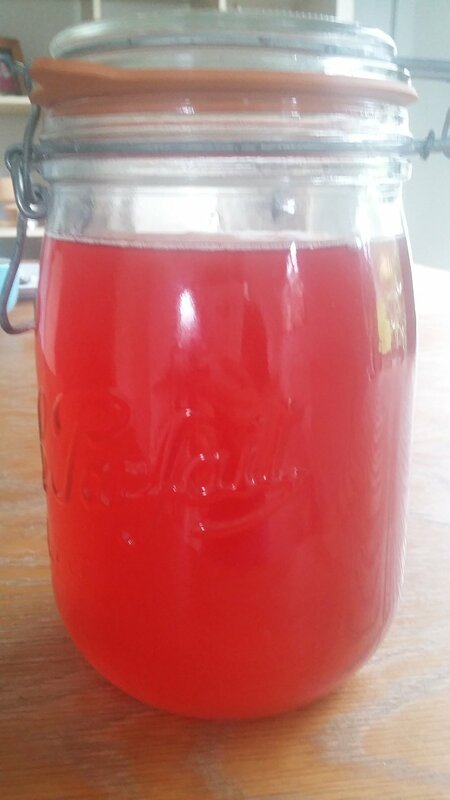 Here's a super easy and cheap recipe for tasty water kefir! Cover and leave for 24-48 hours. You can keep grains in the fridge in some mineral water with some sugar to rest or just repeat the process straight away!